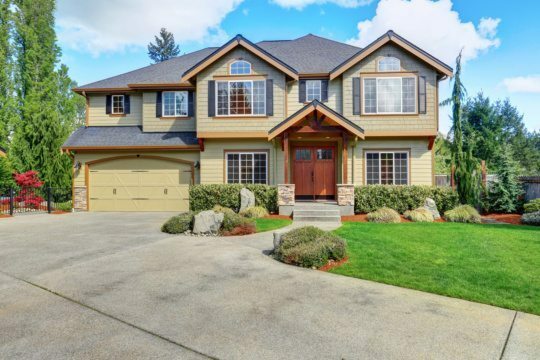 When it comes to choosing to paint the interior or exterior of your home, quality and trust should not be compromised. Foothills Painting is a professional house painting company with experience in painting all types of services. When you choose our painting company, you will receive painters who are knowledgeable, respectful, and good at what they do. We also strongly believe in providing a great customer service with your painting project experience. If you are looking for interior painting or exterior painting for residential or commercial painting, then contact us today for a free painting estimate. Are you looking for a fresh new look? 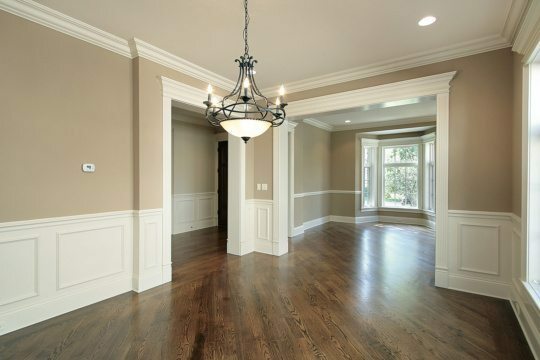 Foothills Painting provides an excellent professional interior painting service. 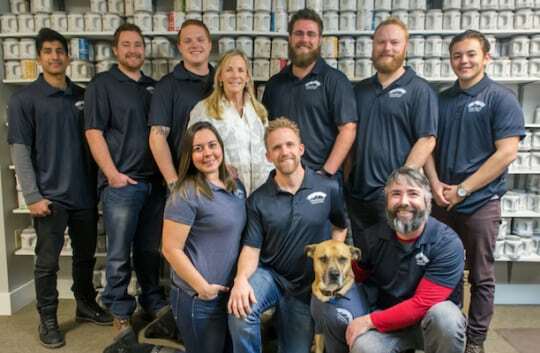 We are a paint company that has a passion for providing a high-quality painting service at affordable prices. Our strengths lie in our focus to detail, knowledge and expertise, and solid customer service. What we love to do is to listen to your painting needs. We believe the process of interior painting begins with listening to the customer. What type of look do you want? Do you need a refresh on your painting walls? Understanding our customer needs helps us to provide a better quality interior painting service. 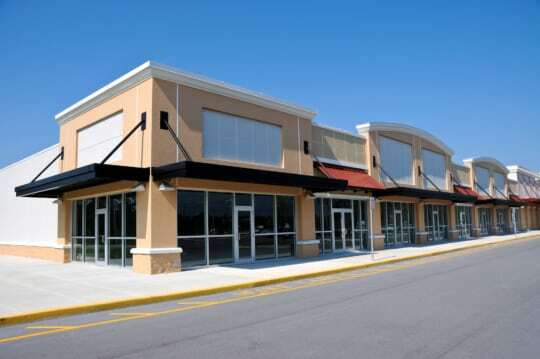 Foothills Painting provides commercial painting services for small to mid-size painting jobs. 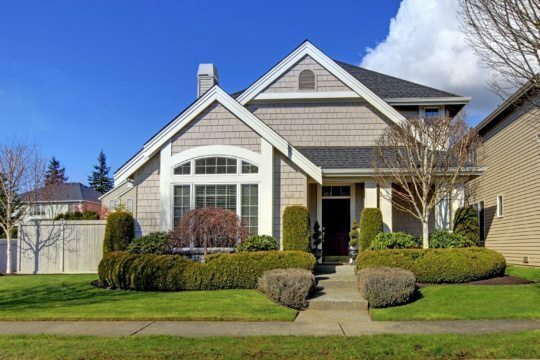 We are a professional painting contractor that makes communication a high priority. We also seek to have affordable prices for our business clients. 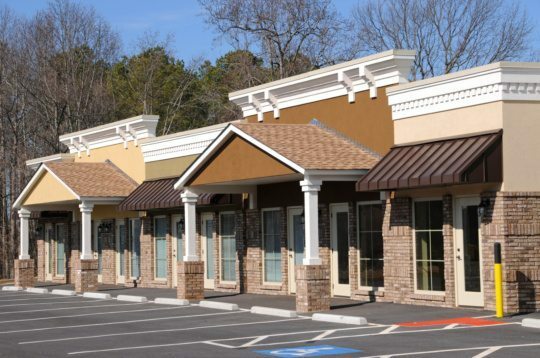 Because your business is one of your most valuable assets, let our painters take care of your next painting project. Our painters have experience with all types of painting services. Whether its apartment buildings, medical, restaurants, office buildings, contact us for a free painting estimate for commercial painting for either interior painting or exterior painting.